Polatis is the world leader in optical switching technology innovations. 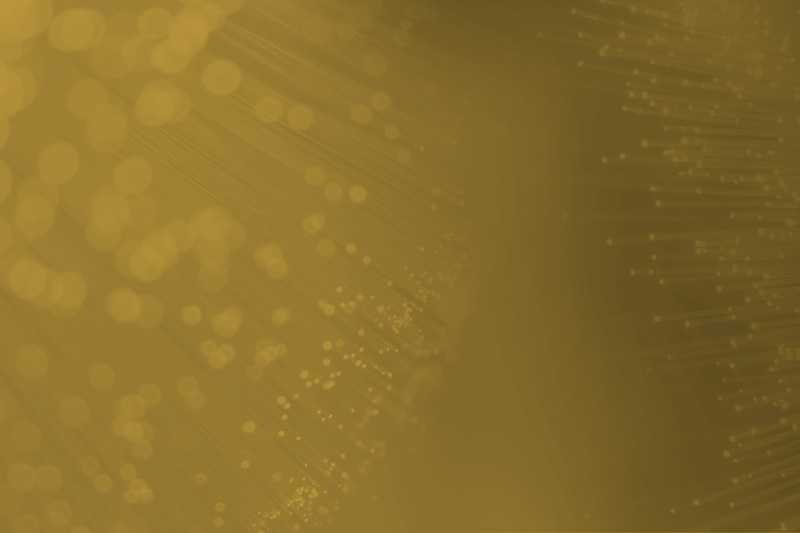 Founded in 2005 as a result of the merger of leading optical technology companies from Massachusetts and the UK, Polatis offers innovative new solutions for modern fiber-based networks. Polatis brings together the brightest innovative minds and highly experienced industry veterans to enable the development of a unique set of products in the optical communications arena. The Polatis team draws upon talented innovators from some of the best research institutions in the world - such as MIT and Cambridge University - with a wealth of experience in optics, mechanics, materials and transmission systems. Polatis delivers the highest-performing optical layer connectivity and Software-Defined Networking (SDN) solutions for Data Center Colocation, Telecommunications, Government & Defense, Test & Measurement and Video Distribution markets. Polatis all-optical switches enable new low-latency hybrid architectures that allow datacenters to scale to meet the demands of current and emerging virtual cloud services. Hybrid architectures eliminate the bandwidth and scaling limitations of traditional Optical-to-Electrical-to-Optical (OEO) data center architectures by combining the best features of OEO switches and routers with format-independent, Optical-to-Optical-to-Optical (OOO) switches. Polatis switches are the ideal choice since they have the highest performance in the in the industry combining fast switching speed with ultra-low loss and ultra-low latency. With this combination, data centers can dynamically reconfigure the optical layer to relieve congestion and minimize latency. Polatis' OOO are completely bitrate- and format-independent, making them an ideal "future proof" solution when transitioning to higher bitrate traffic rates by providing a much lower cost solution over equivalent OEO solutions. As networks evolve, traffic growth is becoming increasingly difficult to predict. OOO switching enables a new level of colorless, directionless and contentionless ROADMs that enable the freedom to dynamically connect any customer to any transmission wavelength going in any direction on the fiber. This wavelength flexibility greatly increases the network agility while simplifying network control and increasing equipment utilization. Combined, these factors reduce costs, increase network availability and enable new, high-value services. Polatis offers a wide range of secure government communications solutions, including: intelligence collection systems for the dynamic routing of sensitive analog and digital signals to collection assets; data center and cyber security; and satellite ground station networks for the distribution of analog RF signals over fiber for dynamic aperture usage and circuit protection. These applications demand only the highest-performance OOO switches. Polatis optical switches are the benchmark for automated testing solutions. Optical switching automates optical measurements to decrease test time, reduce system operator intervention and dramatically increase ROI by reducing the amount of equipment needed to accomplish product verification. With ultra-low insertion loss and instrumentation-grade repeatability, the Polatis switches work in a wide range test and measurement applications including passive and active component manufacturing, module and board-level test, product verification, systems verification and test, network simulation and commissioning, and video production. The Polatis Trinity All-Optical Routing Switch provides an unprecedented ability to control and manage high-bandwidth audio and video signals for a wide range of video applications. Polatis switches are currently deployed in numerous video-switching applications such as the U.S. White House, high-performance car racing and satellite broadcast distribution. Trinity expands the capabilities of today's broadcast infrastructure to meet the needs of existing and future broadcast standards. Trinity meets the highest performance and reliability needs of the most demanding video broadcast applications with exceptionally low optical loss, compact size, low power requirements and fast switching speeds.